The Russian Air Force did not perform airstrikes on Syrian Democratic Forces (SDF) near Syrian city of Deir Ez-Zor, the Defense Ministry said. The SDF earlier accused Russia of repeatedly targeting its positions near a major gas field. While the Russian Air Force operates in the area supporting the advances of Syrian government forces, it performs strikes solely on terrorist positions, ministry spokesman Major General Igor Konashenkov said. “Russian and regime forces have mounted a treacherous attack against our forces... with artillery and aircraft,” Reuters cited an SDF statement as saying. “That specifically relates to the area of hydrocarbon fields in the province, where the militants fiercely resist the advancing Syrian troops,” Konashenkov said. The SDF is a predominantly Kurdish militant group, controlling large areas in the north of Syria. 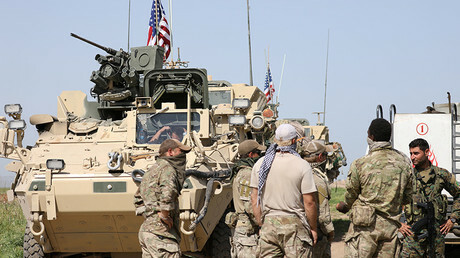 It has been receiving broad military support from the US, proclaiming fighting IS as its primary goal. The SDF and the Syrian Army, with allies, are conducting two separate operations in the area, aiming to control the oil- and gas-rich eastern part of Syria. 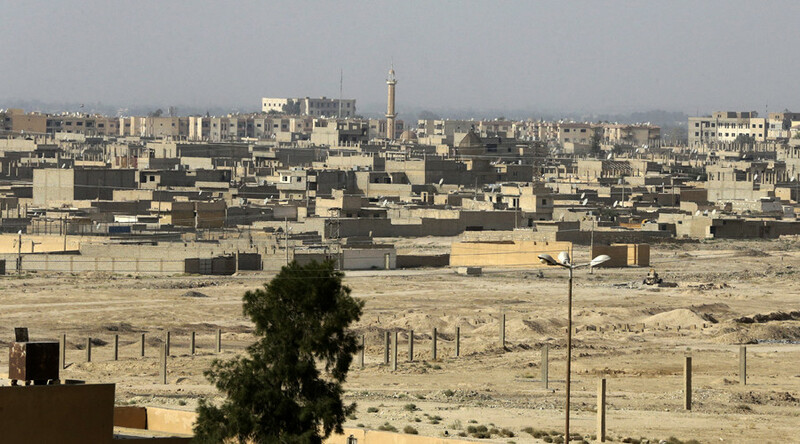 The city of Deir ez-Zor endured some three years of siege by IS, which was lifted by Syrian government forces and allies, with support from the Russian Air Force earlier in September. Liberation of the city established a sturdy supply route and enabled convoys to start delivering food, medicine and other essentials to the city, which previously had to rely on airdrops. Russia has already sent in bomb disposal teams to demine the liberated areas.